Coupon + Ibotta rebate = Great deal! 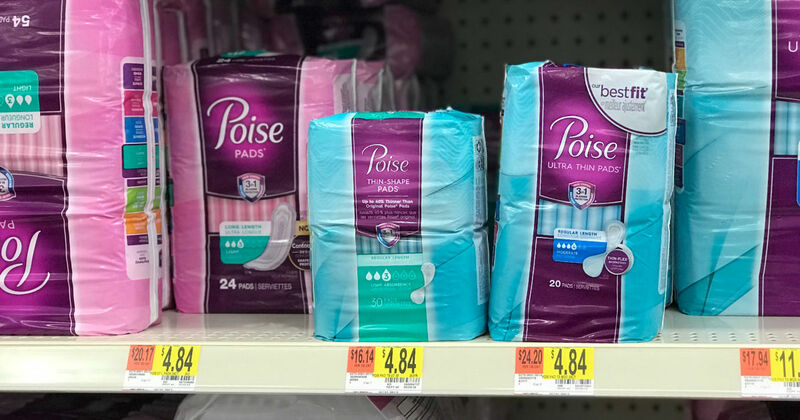 Walmart has the Poise Pads, 24 ct for $4.84 (Regular Price). Combine a $2 printable coupon with an $3/1 Ibotta rebate offer to save more.